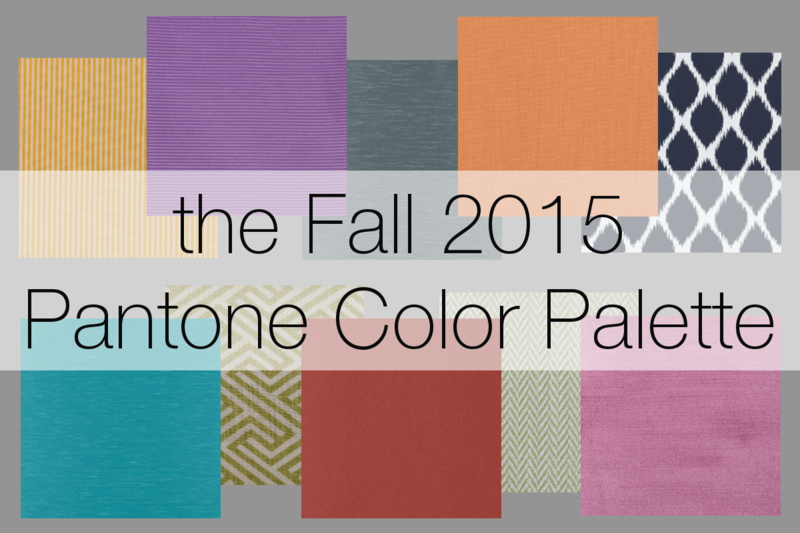 Kids grow up so fast, and their favorite colors tend to change often, too. But overhauling the color scheme of a room every time tastes change can be exhausting and expensive. 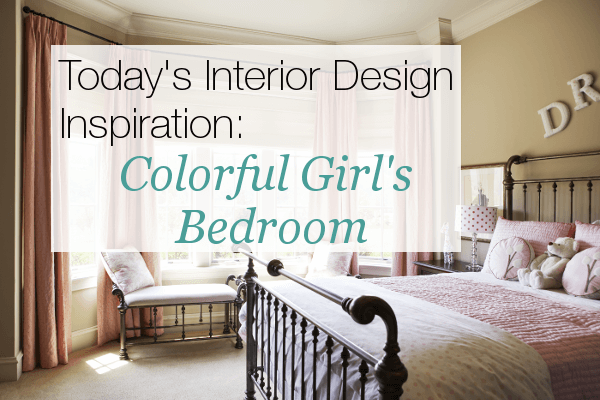 Explore a bedroom design that is full of color yet easily changed.